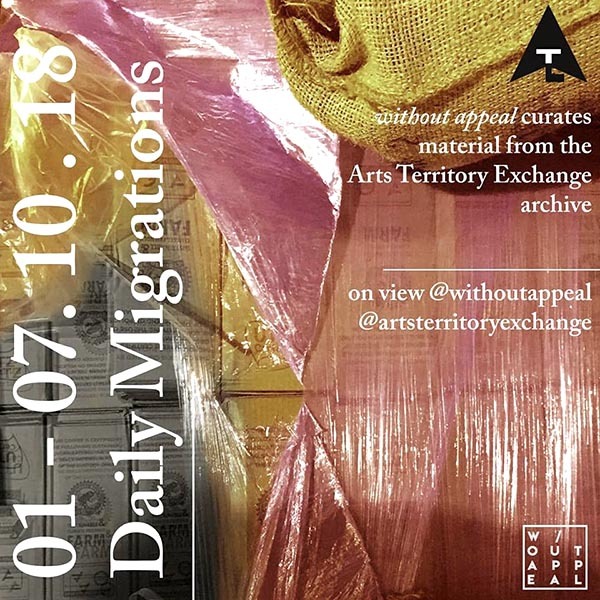 I am thrilled to announce my participation in 'Daily Migrations', a collaborative exhibition + documentation project by Without Appeal and Arts Territory Exchange. Materials from the archives of Arts Territory Exchange's artist projects and shared views from their respective studio zones/places of inquiry serve as an opportunity to create portals between a range of site-specific practices. 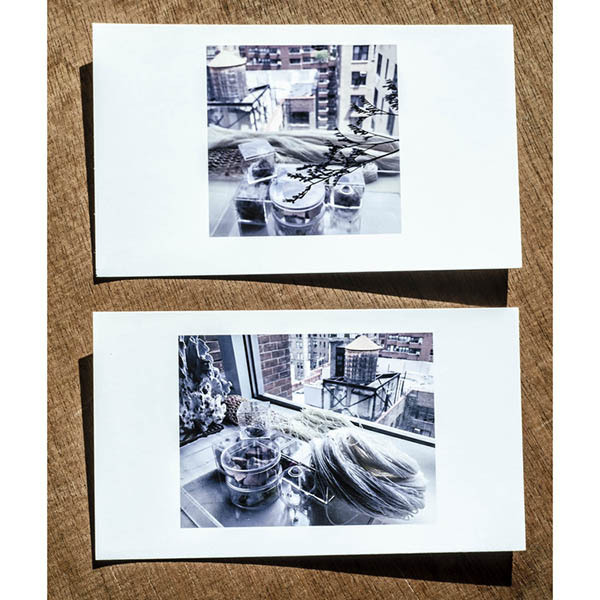 To learn more Arts Territory Exchange (ATE) and their mission to explore ideas related to 'remoteness and dislocation' in artist(s) practices as well as 'geography of production', visit this link.